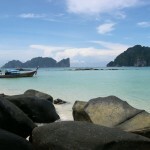 Thailand owns extraordinary natural and cultural heritage. The diversity of attractions is impressive: from jungle covered mountains to fantastic beaches and tropical islands, from scenic national parks and wildlife to ancient cities with spectacular Buddhist temples, this country offers an unforgettable experience! Not just the landscape of the country but also the food, the Thai traditions and festivals are some of the most attractive ones in the world. As for the cultural heritage, there are several beautiful towns and villages in Thailand, where you can spend a fantastic holiday! 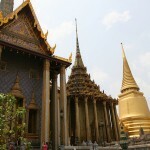 Below I will present you some of the finest small towns and villages of Thailand. This beautiful town, situated in Lamphun Province, northern Thailand is one of the most attractive towns in Thailand. 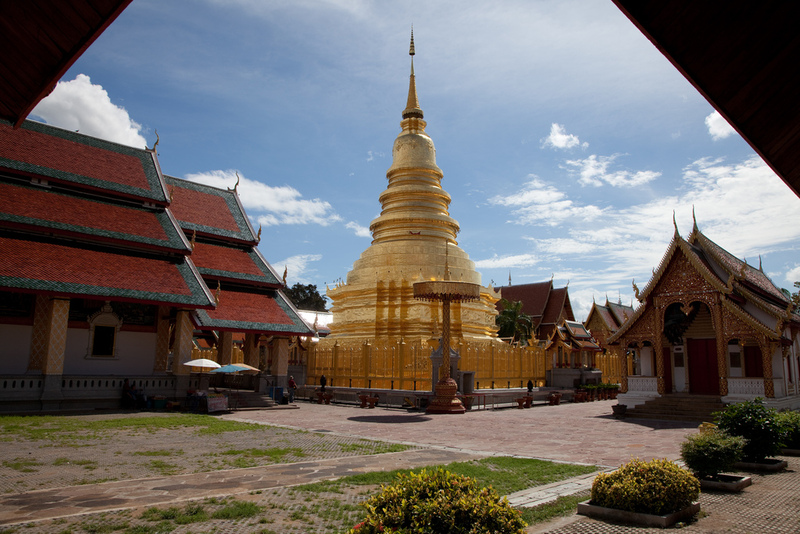 Situated closely to Chiang Mai town, on the Kuang River, it hosts one of northern Thiland’s most important temples, Wat Phra That Haripunchai. The Phra That in the title indicates the presence of a Buddha relic. The temple was probably founded in 897. 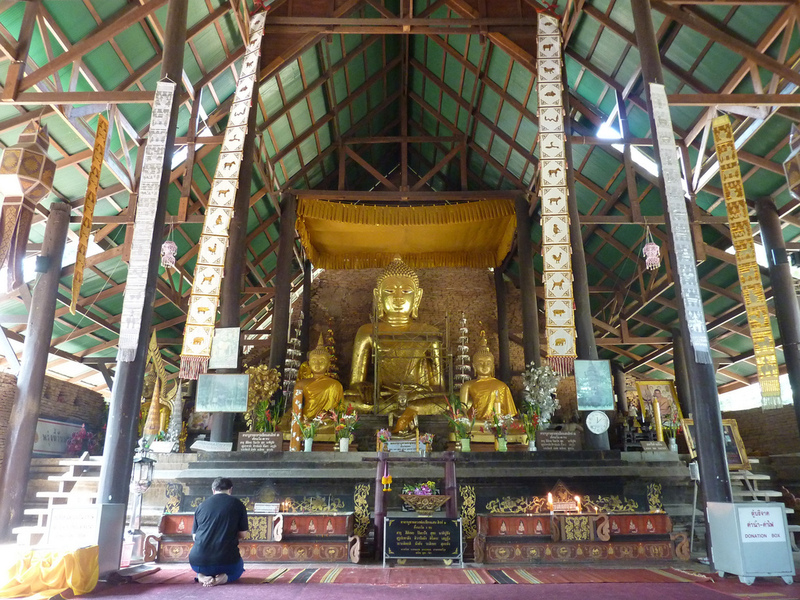 There are also other temples in the town which can be very attractive for culture-lovers. The town is surrounded by lush countryside with fine rice fields and orchards of the popular fruit, the longan. Pai is a small town in northern Thailand’s Mae Hong Son Province, about 80 km north of Chiang Mai. Pai is a perfect destination for budget travelers who are looking for relaxation. 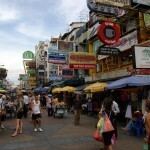 The town has several cheap guesthouses, souvenir shops and restaurants. Pai was once a quiet market village, but nowadays it primarily thrives on tourism. It has a relaxed atmosphere and in the proximity of the town there are fine spas and elephant camps. The scenery is gorgeous, but not only the landscape can be attractive. Another impressive attraction is the Wednesday Market which brings dozens of local villagers and tribal people from all around the Pai Valley. Chiang Khong is a village in Chiang Rai Province, in the northern part of Thailand. More remote than Chiang Saen, this village is an important market town for local hill tribes and for trade with northern Laos. Nearby there are several villages which can be also visited by tourists. 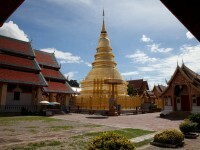 There are several temples in Chiang Khong. Other attractions of the village are the Chiang Khong Fishery Station and Hub -Bike Museum. A peaceful town on the banks of the Mekong River, Chiang Saen town hosts today the ruins of the 14th century Chiang Saen kingdom. The ruins include several temples and Buddha images. It used to be one of the most significant cities of the Lanna kingdom. The original name of the city was Wiang Hiran Nakhon Ngoen Yang. Chiang Saen has a city wall surrounding the historic town. The attractions of the town are the numerous temples and the National Museum. The town is a great choice for those who would like to relax on their holiday.